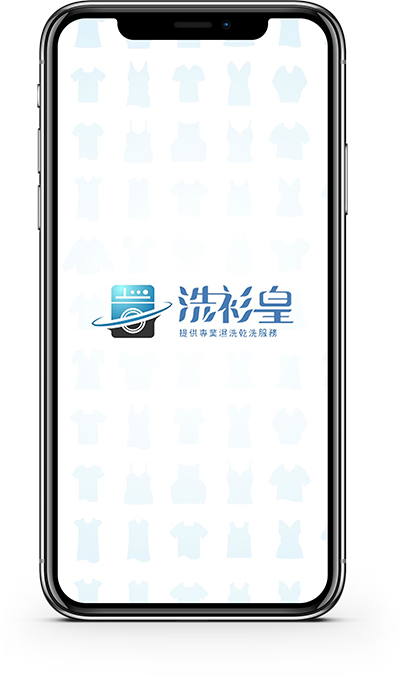 KBPLUS SYSTEM has designed and develop a laundry platform, form customer, K Helper and laundry operation all in the one platform, this is laundry ECO system. 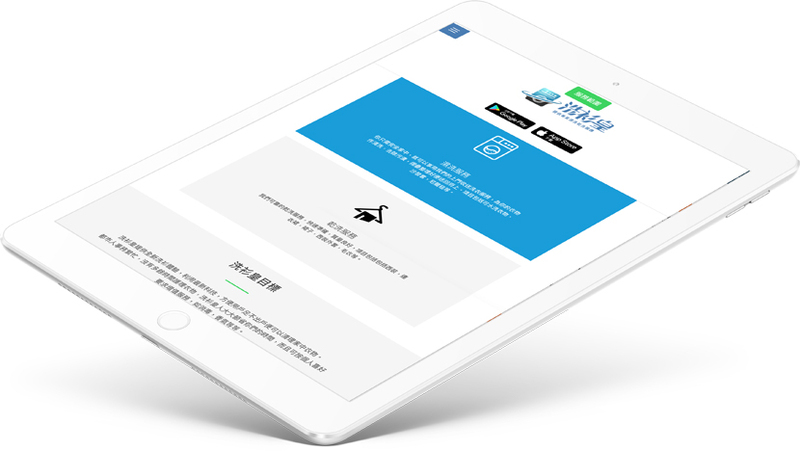 We now launch the platform, going to do promotion & marketing let more HK people know Washing K service. Our Design concept gives an impressive experience to our customer. Our Brochure design keeps the customer engaged with the website. Practicing on effective marketing techniques, we assure to get high sales and targeted traffic for our Laundry business. 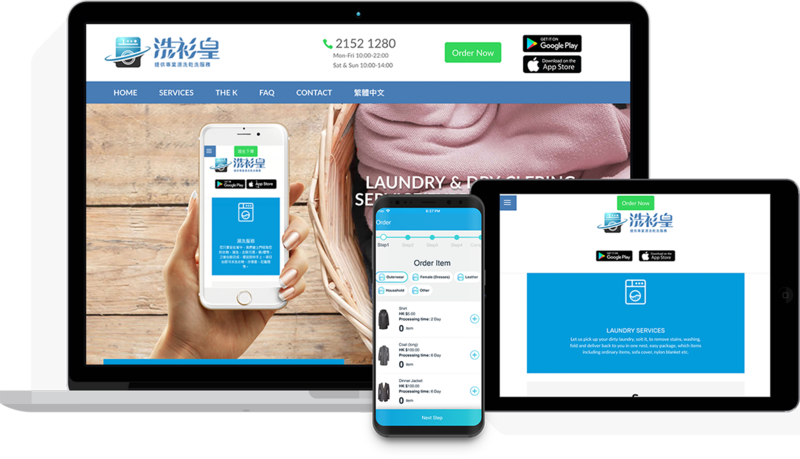 We deliver high quality and responsive website design solutions to give a unique and attractive look to Laundry business. Our eCommerce consultant who has to help Washing K into the eCommerce market successfully, we have a vast of business experience to implement a comprehensive eCommerce planning, including daily operations, promotional methods, system operation, overseas warehouse management, logistics management, packaging, shopping data analysis, payment method on different country, Regional tax rates and customer relationship management.